The Flush Test | Waterless Co Inc.
Consumers Report recently conducted a test of toilets. 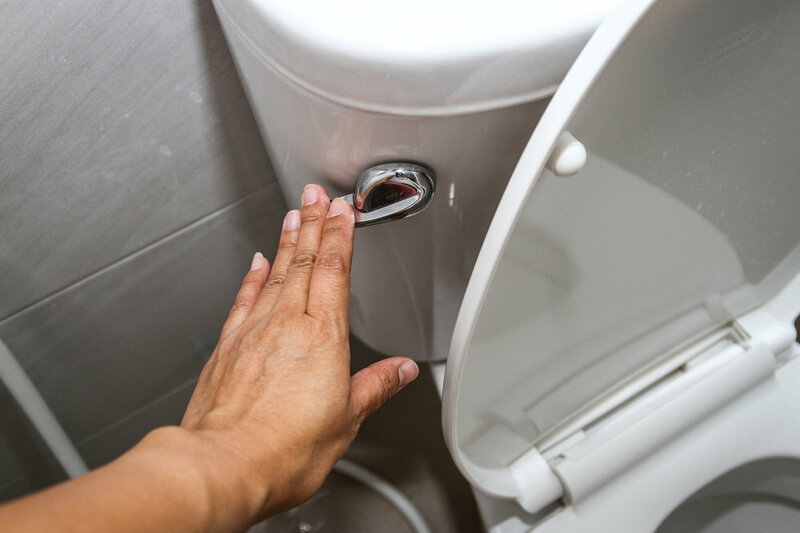 The testing proved to be much appreciated because for homeowners especially, walking into a mega-hardware store looking for a new toilet can be pretty daunting. Some stores have an entire wall –two or three shelves high – of toilets for sale. What Consumers Report decided to do is compare two popular selling toilets, both costing $150, and compare them as to water efficiency, how effective they were at washing away debris, and how clean the bowl was after each flush. Well, about the only thing the two popular brands had in common, according to the researchers, was the price. In several tests using sponge debris, one of the systems was able to remove all the debris and leave the toilet clean. With the other brand however, little pieces of the sponge kept coming back up, which likely, in a real-life situation, would soil the inside of the bowl. And interestingly, the toilet that was most effective at removing debris also used less water. It used 1.28 gallons per flush whereas the other toilet used 1.6. This makes this water saving toilet the best buy of the two toilets. When it comes to comparing no-water urinals, it’s not necessarily how effective they are at removing urine – they do not use water after all - that is the issue. Nor is it how much they cost initially, it’s the cost of the trap inserts at the base of the no-water urinal that can make all the difference. While generally these trap inserts perform in principle the same way, each one however, is constructed in different ways and therefore their costs for operating the urinals varies widely. Similarly, some water-free urinals are relatively inexpensive, but their trap inserts can be very costly, and, making matters worse, need to be replaced more frequently. So it definitely pays to compare systems. On the other hand, some waterless urinals have very inexpensive trap inserts, costing about $10, and they last twice if not three times longer than the more expensive ones just mentioned. So what does this all mean? It means that no two toilets, even if they are priced the same, necessarily perform the same. And when it comes to waterless urinals, building owners and managers must compare what we call, “cost of ownership.” Very simply, some water-free urinals cost a lot more to own than other waterless brands. For more information on waterless urinals, contact a Waterless Co representative at 800 244 6364.